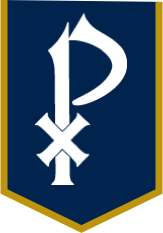 Save the date for St. Pius X Catholic High School's annual Open House on November 4 from 1 - 4 p.m. Please join us for presentations by President Chad Barwick and Principal Steve Spellman. Information regarding academics, fine arts, and athletic programs will be on display throughout the afternoon.